© Ankit Maini. All rights reserved. 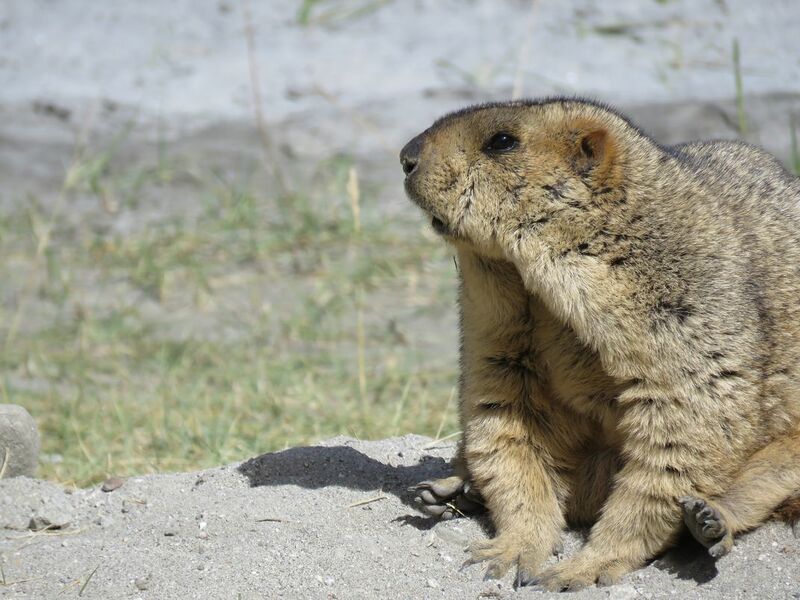 Saw one Marmot in Ladakh while coming back to Leh from Khardungla…saw it from quite a distance and stopped our four wheeler. Date Uploaded: Oct. 23, 2015, 4:29 a.m.